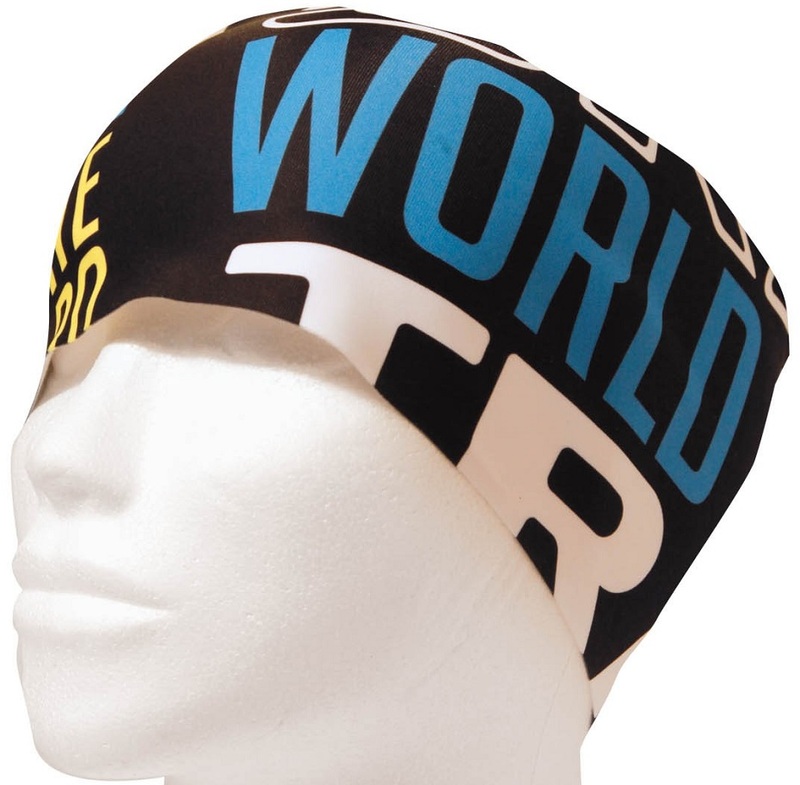 A lighter and thinner cut than the beanie, the Race Headband is designed for skimo racing and other highly aerobic winter activities. The stretchy blend of polyester and spandex is just enough to stop your ears from freezing when you’re going hard. Fits comfortably under a helmet while letting excess heat escape out the roof. Join the Trab race club with the signature membership band.